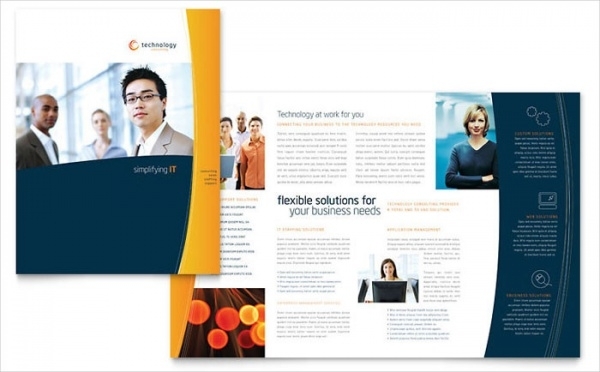 This bright tri-fold brochure is attractive and will definitely liven up the mood of the people looking at it. 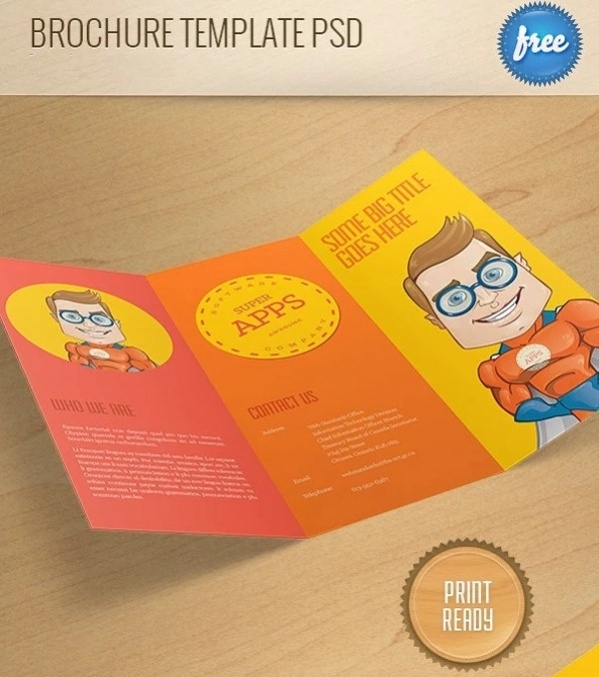 This is great for advertisements for companies, church templates and for personal uses also. 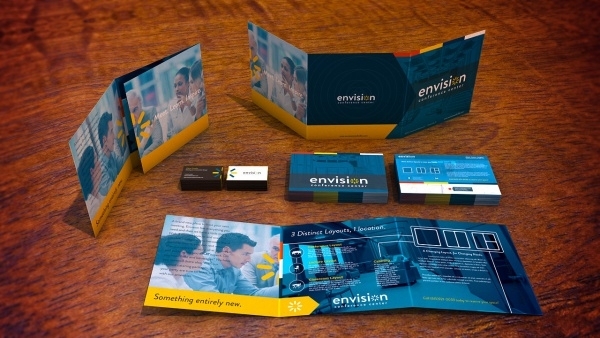 You may also see Trifold Brochures. 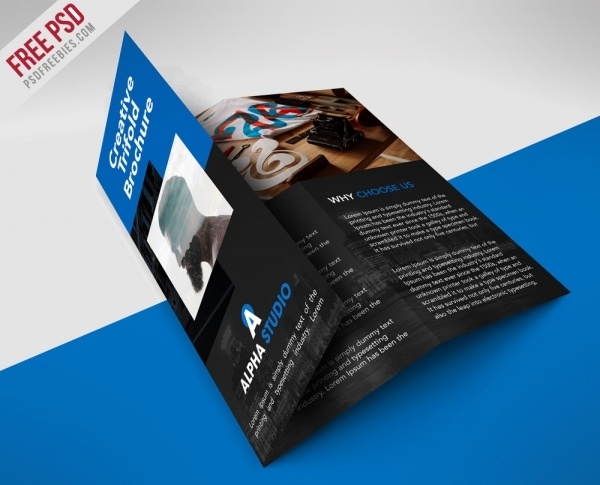 The blue and white colored brochure is abstract and modern looking. This will be perfect for travel and tourism companies, to show their packages, with an apt and fitting picture of the place, in broad colors. 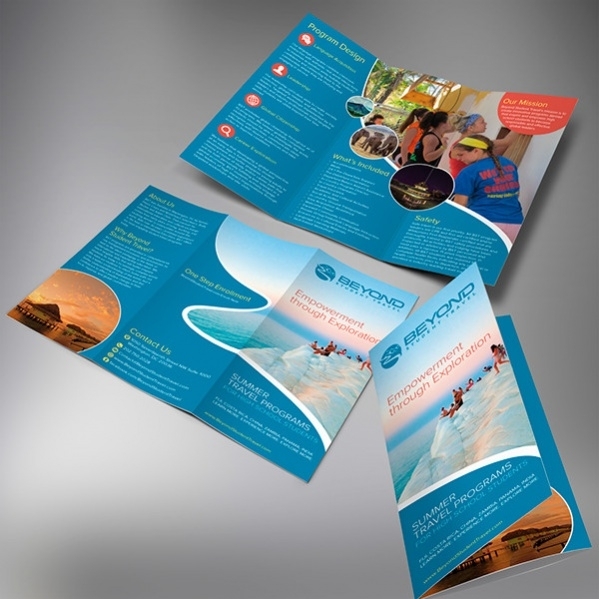 You may also see Travel Agency Brochures. This black brochure is classy and attractive. The dark black makes anything given in bright colors attractive and catchy to the eye. The layers are customized separately and are organized for easy editing. 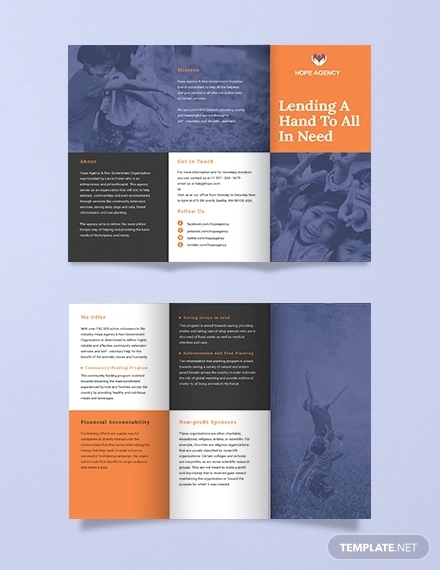 This practical looking brochure template is available in a booklet form, which is perfect for those companies who are trying to give information about their new company or venture or even estate agents. As the name suggests, this colorful flyer is perfect if you need to make a point across kids and their parents. This can be used for camp brochures, kindergarten competition brochures, etc. 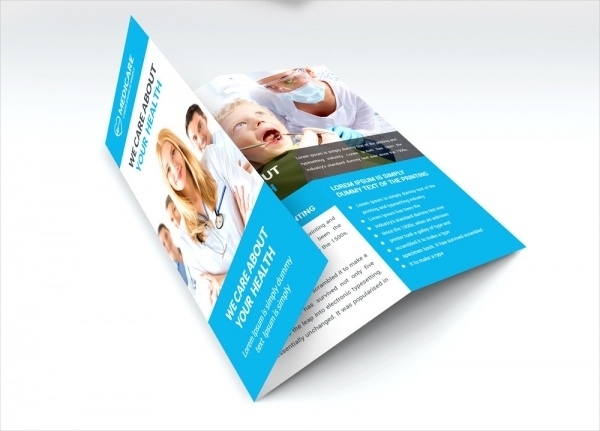 This tri-fold brochure is made for medical groups, and is practical and formal, for giving out precise and important information to the readers. The blue and white combination is attractive. 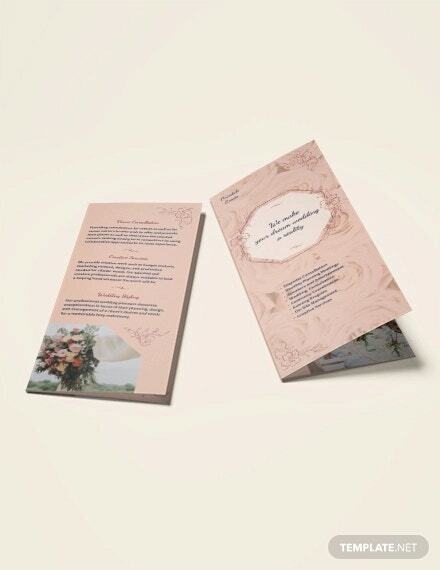 This simple company brochure is practical looking and is perfect for giving formal information, announcements and advertisements through a brochure. This is easy to give more information to the clients, even start-ups. 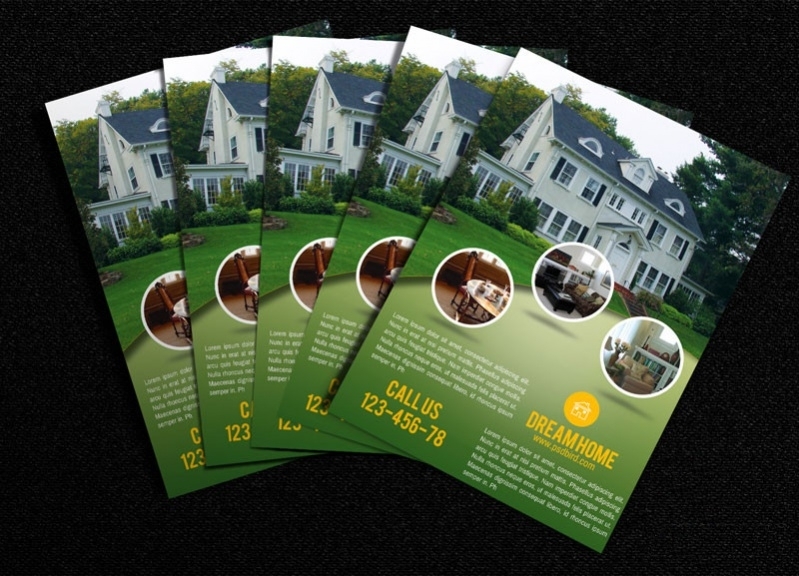 Beautiful is the word that will come to your mind when you examine this brochure. Artfully done in colors of cream and pale pink, it paints an elegant wedding in your mind, just by looking at it. 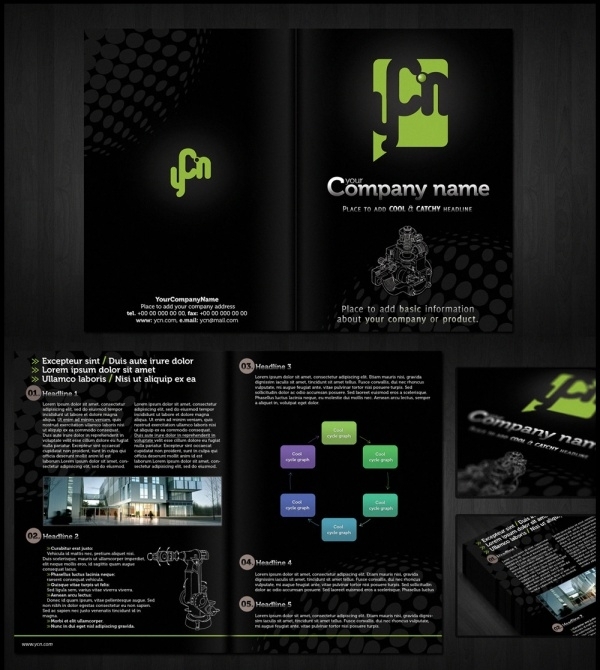 This business brochure is tri-fold and classy. With vibrant colors of blue and yellow, this template is perfect for fun companies to send out their message or set as their company profile. This brochure is classy and beautiful. 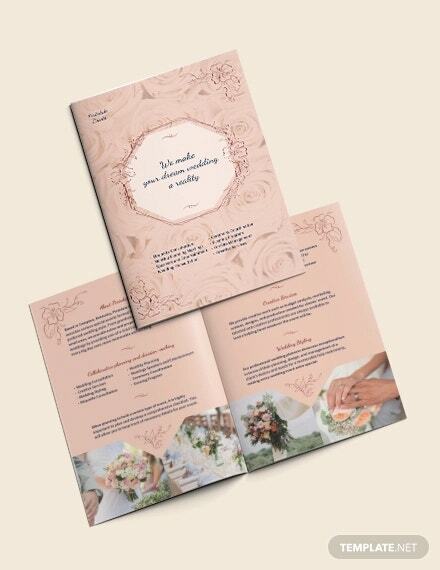 The brochure booklet is done with class, with a matte finish touch to the pages. The main color used of black and white can be edited and changed to suit your company. This holiday brochure is available for free download and editing in PSD format. 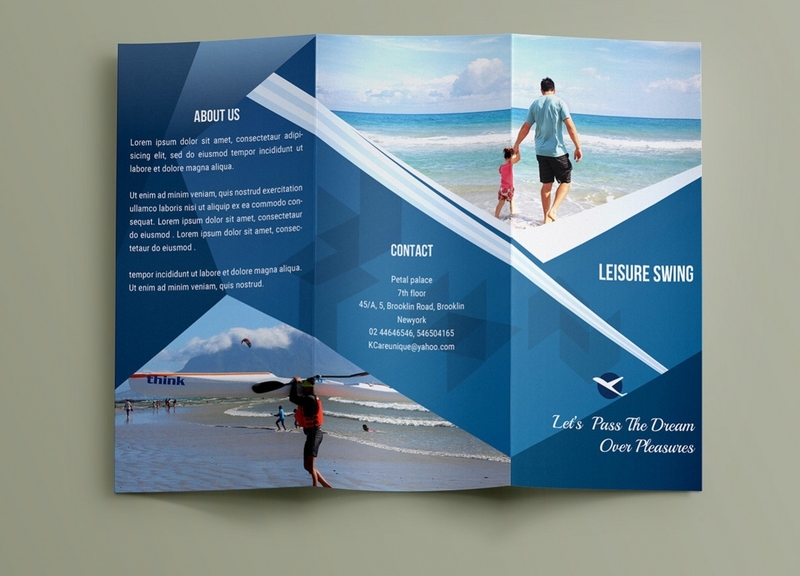 This tri-fold brochure is attractive and can be used for travel and tourism companies for advertisements. 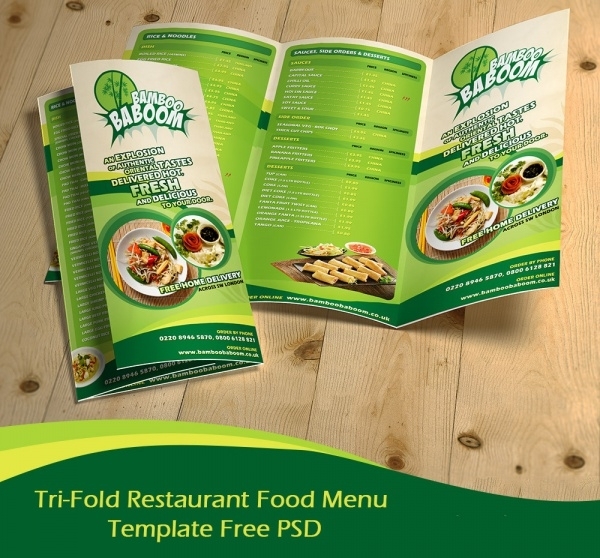 This restaurant brochure is attractive and uses a bright green, which is catchy to the eye, it has everything a menu card should be. 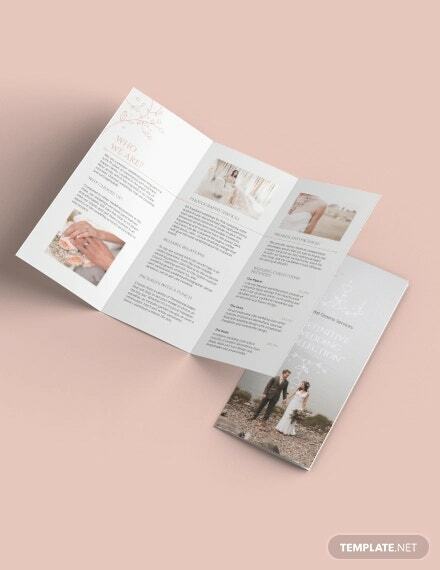 This printable brochure is easy to edit and use. 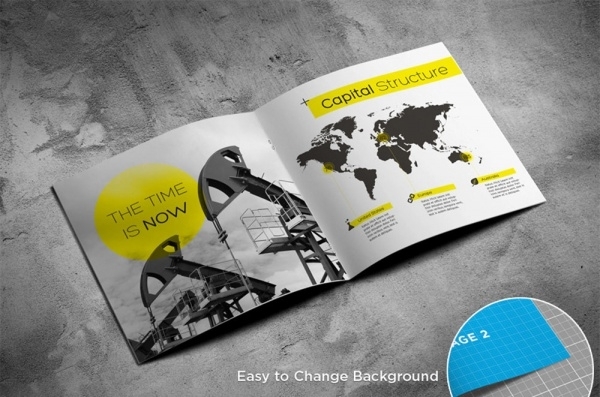 This bright travel brochure is modern looking and attractive to the eye. The main color used is a bright blue, where it is easy to edit in the company’s information and photos on it. 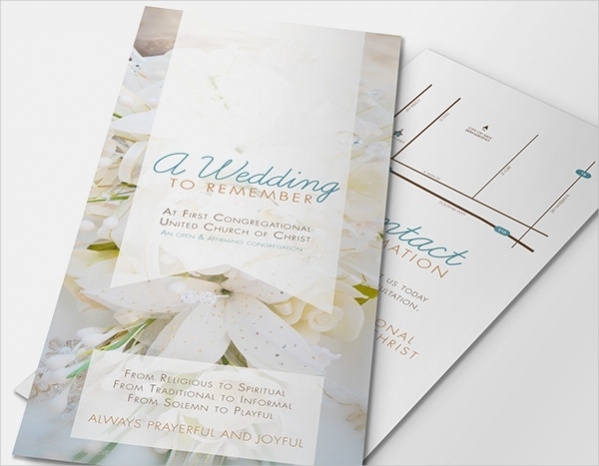 This classy brochure design is a tri-fold design, using bright colors to attract and finished with a matte texture to add a class. The colors, photos, texts and the designs can be edited to suit your needs. 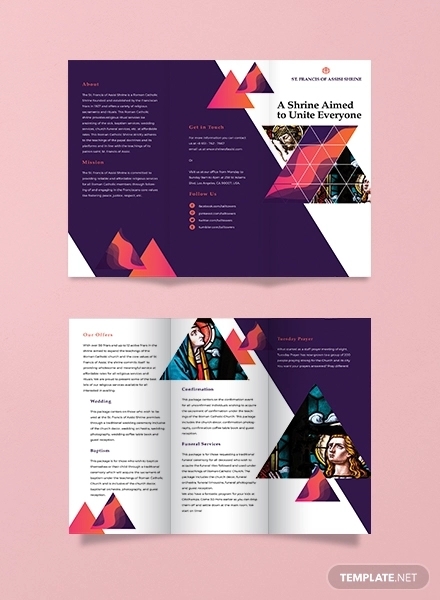 This booklet brochure looks elegant and colorful. This is perfect for companies like cosmetics, fashion related and food related, as this magazine will make your products look posh and classy. 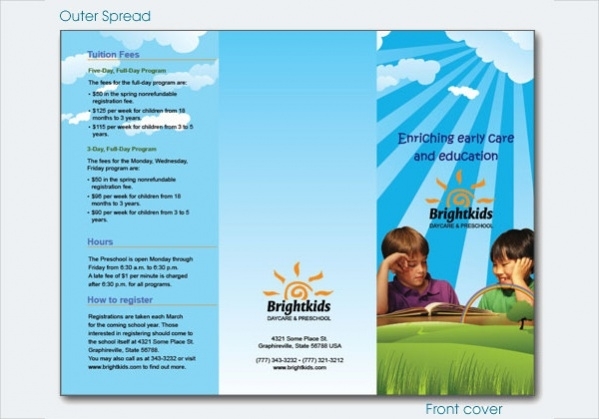 This daycare design brochure is simple and sensible, making your company trustworthy, which is exactly what you are looking for. This template is easy to edit, and the text can be designed to suit your company. 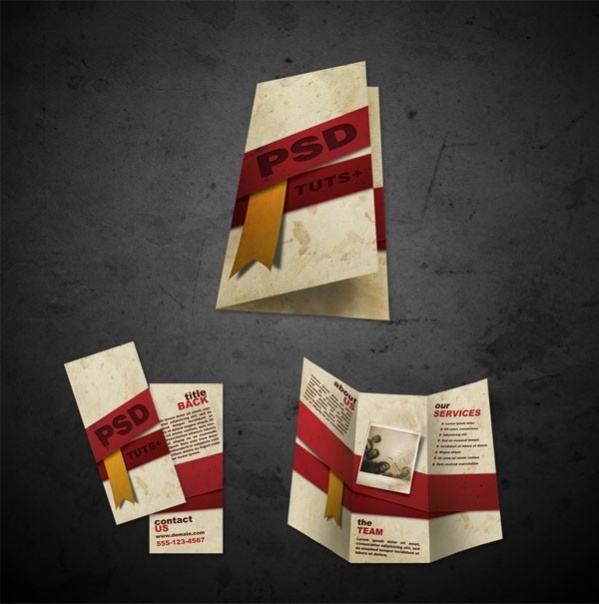 This PSD file template will attract every furry lover out there! 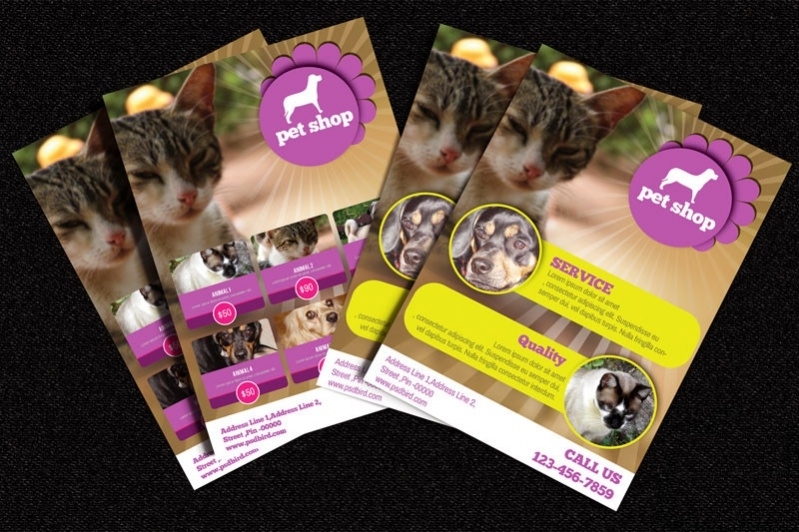 This cute pet shop brochure is attractive and can also be edited to be used for any other company. 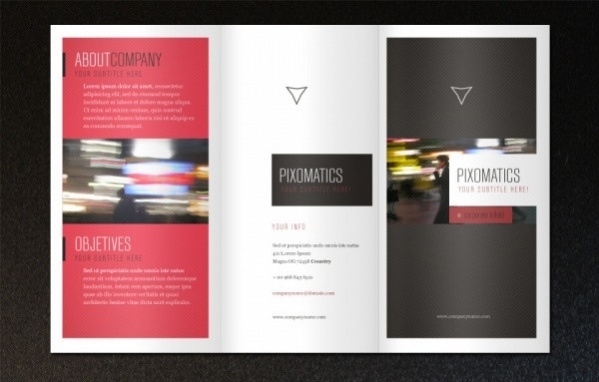 This PSD brochure is available in PSD format for easy editing and customizing. The red and light sand brown combination makes this effective in attracting the attention. The grunge background also helps out. 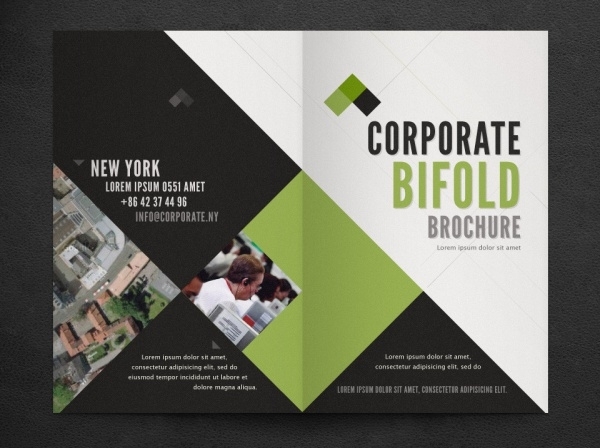 This tri-fold brochure is classy and beautiful. 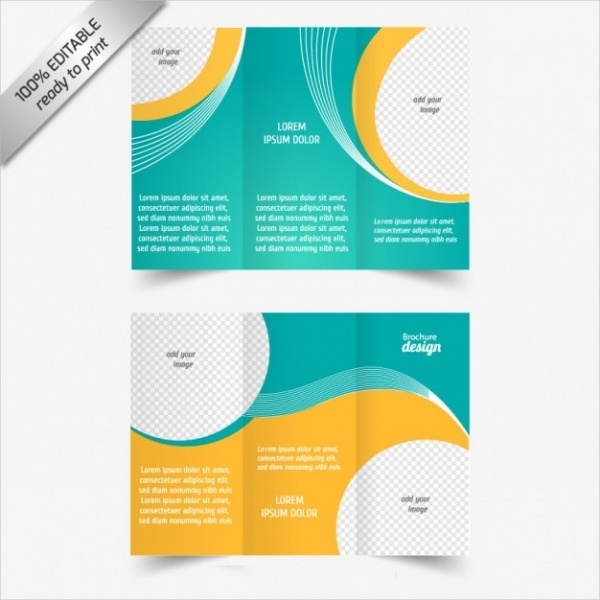 This brochure is available in PSD format and is user-friendly. The color combination of dark blue and black is attractive and lively. 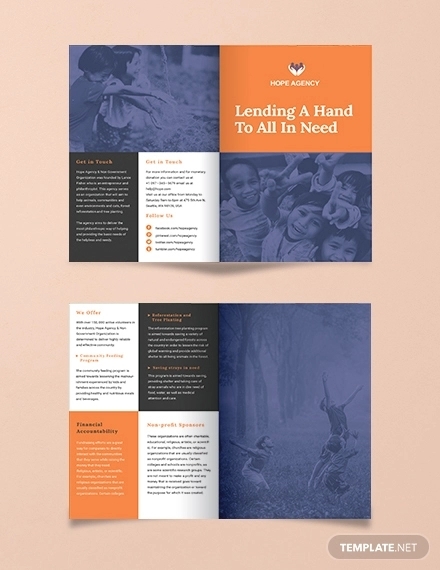 These free brochure designs are everything you are looking for. From professional to personal use, you would find something here. 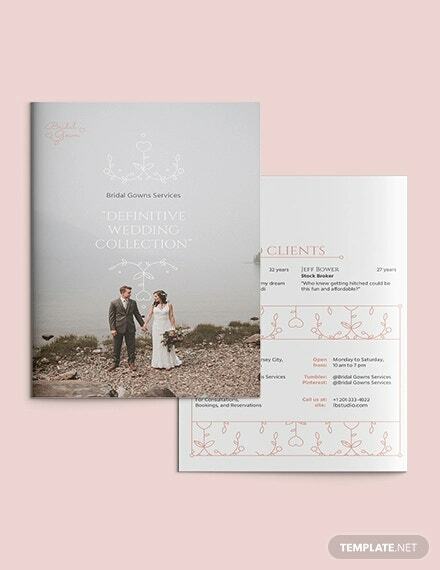 Use these free and easy to download and simple brochure designs and create or customize your own for your company or even for personal use. Give these templates a try and be amazed.